I had the pleasure of teaming with the Swedish publishing company, New Heroes and Pioneers, on a gorgeous summer day in Central Park. While I dished out poems, they documented the process. Check it the phenomenal video here! 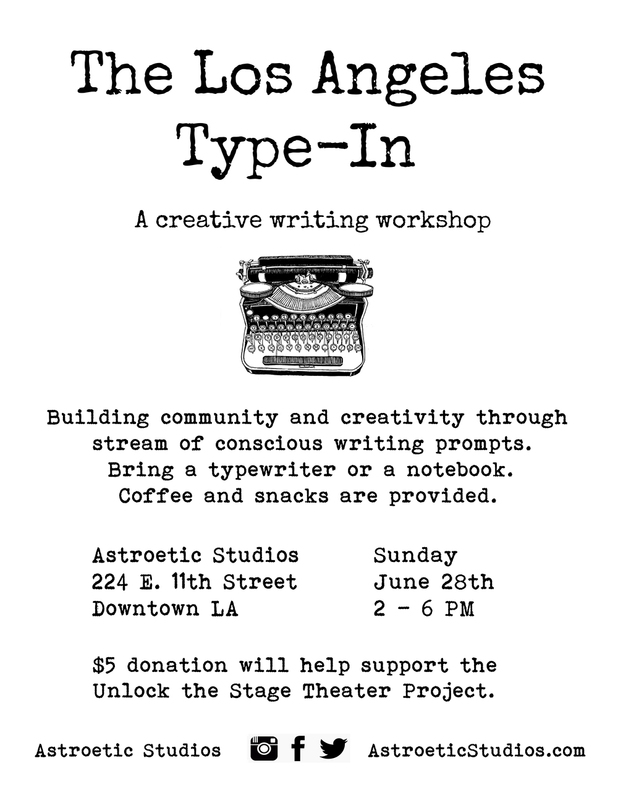 The Los Angeles Type-In - Sunday June 28th ! David Julius Caesar Salad sets up with his typewriter on the streets of Williamsburg, Brooklyn. In this video, he writes a poem about "ICE CREAM". Enjoy! ANNOUNCEMENT: Poetry Anywhere will set up at the brand new Flea Market Betty in Williamsburg, Brooklyn on June 12th and 13th. The event is from 10 AM - 5 PM and will host an array of artisan crafts, hand-made jewelry and beyond! Watch a video of David Julius Caesar Salad writing and reciting a poem about THE OCEAN at AWBW's Art in the Afternoon fundraiser for victims of domestic violence. Expect more short videos to come! Poetry Anywhere will perform at Art in the Afternoon, a fundraiser for A Window Between Worlds. AWBW is a nonprofit organization dedicated to using art to help end domestic violence. 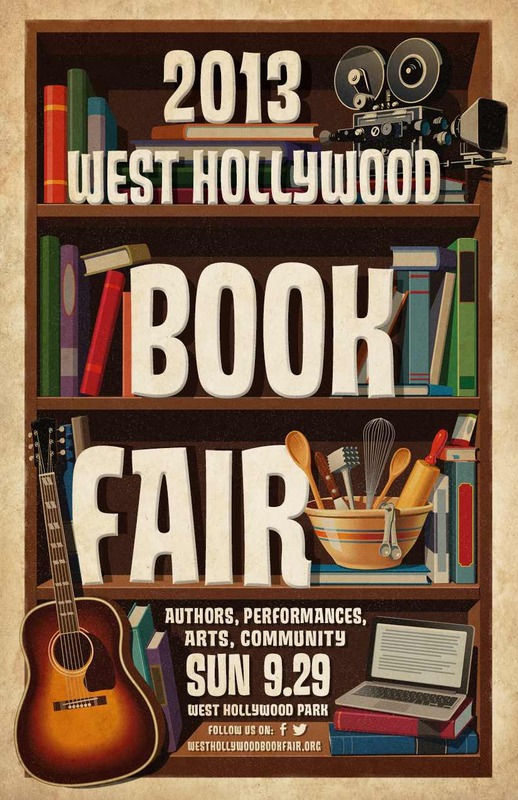 The event will include: art workshops, games, prizes, face painting, Aquarium of the Pacific, Color Me Mine, Whole Foods, Hansen's Cakes, In-N-Out, chair massages, live & solent auction, Disney Stars, Panda Express bounce slide and surprises. david julius caesar salad will typewrite an array improvisational poems at the exclusive 41 Ocean Club in Santa Monica, California. While the chess tournament is private, there will be a short video of the event - so stay tuned! Poetry Anywhere Meets The Audience Inc. Tomorrow evening, Poetry Anywhere will make a stop at The Audience Inc, a social media company based in Los Angeles. Make sure to follow along on the social media sphere for live coverage of the event! Poetry Anywhere will set up in Venice, California amidst an array of mind-expanding wellness classes, live music, and all-out "new-age" awesomeness. Raw-vegan food is on the menu, and david julius caesar salad will cook up some conscious rhymes. There will be open mic performances, paintings on display, and improvisational typewritten poetry this Friday at the Unurban Coffee House in Santa Monica, CA. Come get a poem and check out some of my collage paintings. Tonight, August 28, 20l3, david julius caesar salad will perform alongside various poets and musicians during Woodbury University's Poetic Justice event. The evening will focus primarily on social issues through art and expression. 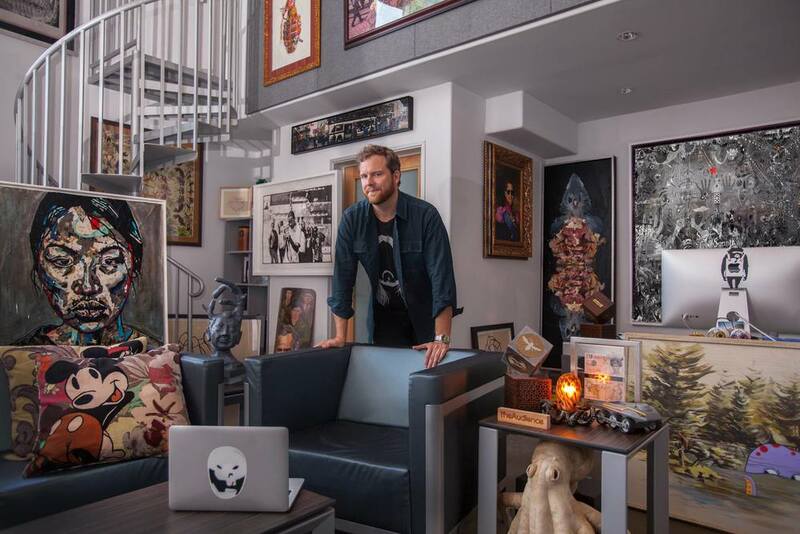 The event takes place from 6-10 PM, and david will perform from 8-10 PM. You are invited!